Kansas State is back in the Top 25. The Wildcats returned to the national rankings on Monday, checking in at No. 18, after falling out of the polls in December. It’s been an interesting path to this point for K-State. The Wildcats opened the season ranked No. 12 and stayed there when they won their first seven games, but then fell out of the top 25 following back-to-back losses to Marquette and Tulsa. 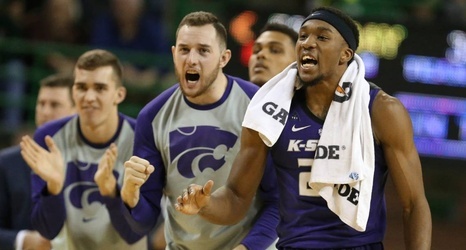 K-State then fell off the national radar when Dean Wade missed six games with a foot injury and the team lost its first two Big 12 games.